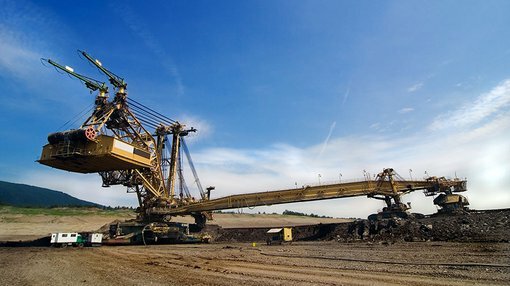 Pacifico Minerals (ASX:PMY), an ASX-listed junior metals explorer, has published an update on its impressive array of resource projects spread across some of the most prospective regions in the world. Spanning multiple continents, the company’s portfolio boasts considerable polymetallic potential which could prove profitable as green technology continues to ignite metals market worldwide. In Australia, PMY is advancing its Borroloola West project in the Northern Territory as part of a Joint Venture with Sandfire Resources (ASX:SFR). The Borroloola West project is particularly interesting because of its close proximity to the world’s largest producing zinc/lead mine, thereby giving PMY an increased chance of discovering a world-class Resource once it completes the necessary exploration work. In Colombia, PMY is progressing a project that sits in the southern part of the prolific Segovia Gold Belt and is characterised by a number of operational, artisanal-scale adits — geological formations that have consistently supported high-grade polymetallic deposits. Given the early geological work already completed by PMY, the Berrio Gold Project has the potential to provide a steady flow of gold at amenable cost profiles. However, it is early stages here and investors should seek professional financial advice if considering this stock for their portfolio. PMY has extensive plans for drilling and exploration in future, following a programme of reconnaissance geology and rock chip sampling at its Berrio Gold Project. In tandem, PMY has announced an initial exploration target for oxide copper mineralisation at its Lorella Project in the Northern Territory. 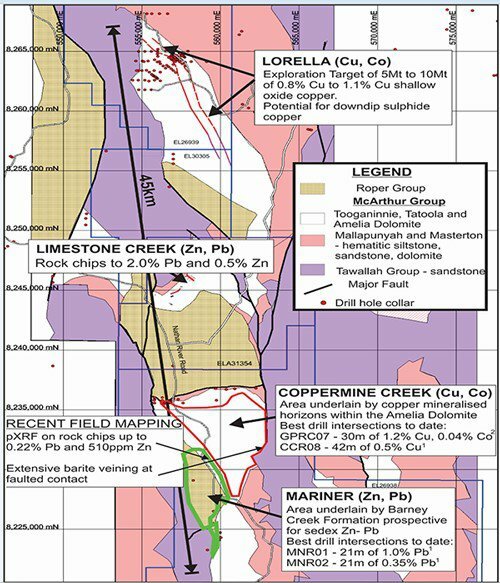 The air core programme at Lorella intended to test strike extensions of previously intersected oxide copper mineralisation, and for indications of significant down-dip primary sulphide mineralisation, is now planned for post-wet season 2018 ahead of reverse circulation (RC) and diamond drilling. Later next year, PMY plans to establish oxide copper Inferred Resources having had last year’s programme cut short by seasonal rain. The company has an exploration target of 5 to 10 million tonnes of 0.8 per cent copper to 1.1 per cent oxide copper at Lorella. The Barney Creek Formation is host to the world-class McArthur River zinc-lead deposit and is therefore considered a strong candidate for the discovery of further zinc-lead deposits. Diamond drilling in 2017 at the Mariner Prospect established the presence of the Barney Creek Formation carbonaceous and pyritic shales and siltstones — two features that are likely to be conducive to high-grade mineralisation. Recent geological mapping and portable X-Ray Fluorescence instrument reconnaissance has identified anomalous lead and zinc rock chip geochemistry (values to 0.21 per cent lead and 510ppm zinc), confirming the prospectivity of the sub-basin of the Barney Creek Formation. PMY will explore this opportunity further in 2018 and intends to declare diamond drill targets in the foreseeable future. According to PMY, copper mineralisation is extensive, stratabound and gently dipping, with large areas where the depths of this layer are at only 50-250 metres depth. This was confirmed by diamond drilling in September 2017, which intersected copper mineralisation over significant widths. In addition, anomalous cobalt has been intersected in previous drilling. GPRC07 contained 30 metres of 0.04 per cent cobalt (and 1.2 per cent copper). Rock chip sampling has obtained values of up to 2.0 per cent lead and 0.49 per cent zinc over a strike length of one kilometre. The values are obtained from ferruginous and gossanous material within the Amelia Dolomite, which in this area comprises dolomite, ex-evaporite beds, carbonaceous shale, conglomerate, grits and sandstone. PMY expects to see a key license (ELA 31354) to be granted in the first quarter of 2018, thereby adding further exploration targets to its developing Resource portfolio.